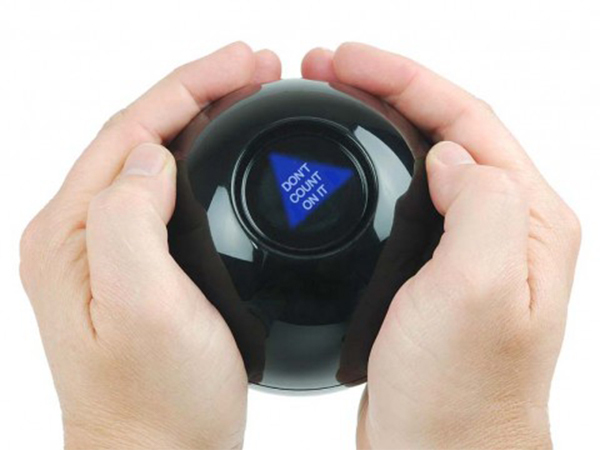 This mini Magic 8 Ball is a lot of fun at parties, drinking games or with kids. It ‘predicts the future’ by showing some words after you ask a question. For example: “Am I cool” – “Indications say yes”. So yeah. It’s pretty accurate if you ask me. 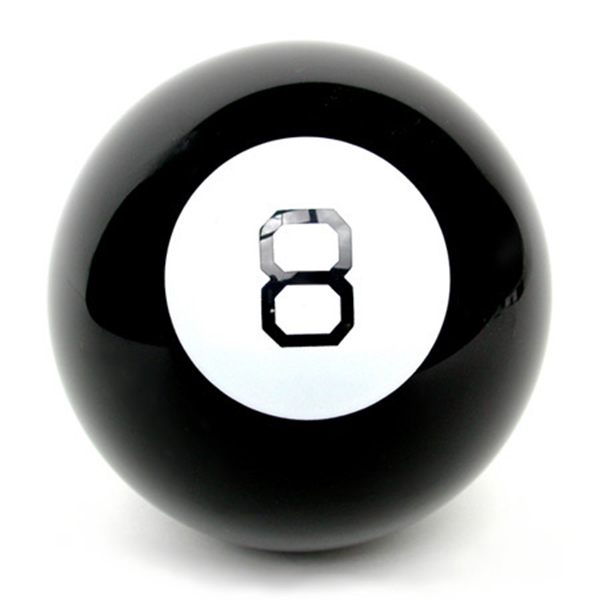 You can find the Magic 8 Ball here.